General contractors like working with us primarily because we stay on track with their schedules and our roofing skills make them look good! We are experienced in the most intricate roofing jobs like hospitals, restaurants, casinos, shopping malls and we always exceed the expectations of our clients. Since we began in 2008, the Weathertight Roofing Inc. staff has been committed to providing the most honest, reliable and ethical service to our customers. When we began, we understood that there was a huge demand for a roofing company that provided quality workmanship at a fair price. 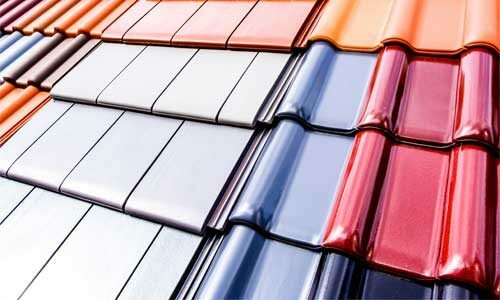 We work with a variety of different businesses and provide them with many different roofing services. Our customers range from typical homeowners to investors and commercial property owners. 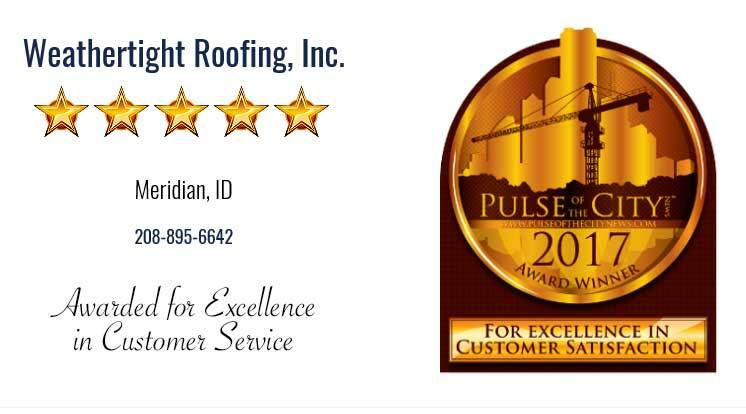 Trust us for your roofing needs in Boise, Nampa, Caldwell, Meridian, Kuna and all of Treasure Valley Idaho. Idaho’s most advanced Roofing Company! Don’t settle for second best! – Weathertight Roofing is Treasure Valley and Boise’s most advanced, honest, and trusted roofing contractor by far. We have 5-Star customer reviews and ratings, literally thousands of happy customers, and we just keep getting better! Your City and How did you find us? How old is your roof? Is it Residential or Commercial? 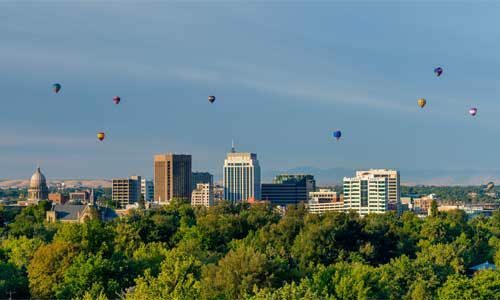 Proudly Serving Boise, Nampa, Meridian, Caldwell, Middleton, Star, Kuna, Garden City, Payette, Weiser, New Plymouth, Emmett, Horseshoe Bend, and other local Treasure Valley cities. Best roofing contractor Boise. Contact us today for a completely free estimate on any of your residential or commercial roofing needs. Free roofing estimates Boise. 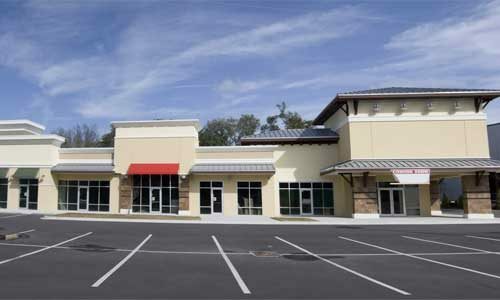 Commercial Roofing Contractor Boise – Residential Roofing Contractor Boise – Asphalt Shingles – TPO Roofing. Our extensive portfolio of satisfied clients is proof of our many jobs well done. With an affordable price range, Weathertight Roofing, Inc is one of the most popular roofing companies in the Treasure Valley area. Serving Boise, Nampa, Meridian, Caldwell, Eagle, Kuna, Garden City, Star, Emmett, Middleton and other local Treasure Valley Idaho cities.